Some vacation need more than a selfie. Select your package and contact us as soon as possible to know our calendar.<br /> We suggest to organize the shooting not in the week end to find more privacy in the locations. Once all of the fun details are planned and you have your appointment.<br /> So we capture your vacation memories. Your photos will be emailed to you, with a private gallery.<br /> You’ll can download and share them<br /> within 4 days of your shoot. 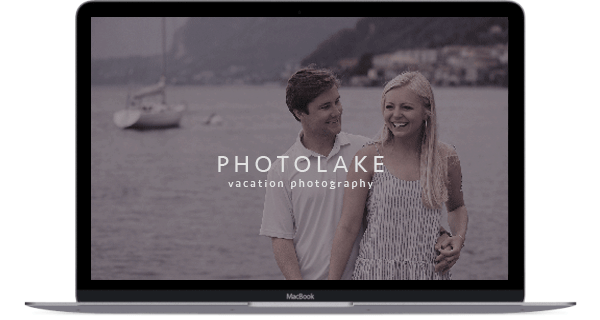 We are so excited to capture your upcoming trip memories!